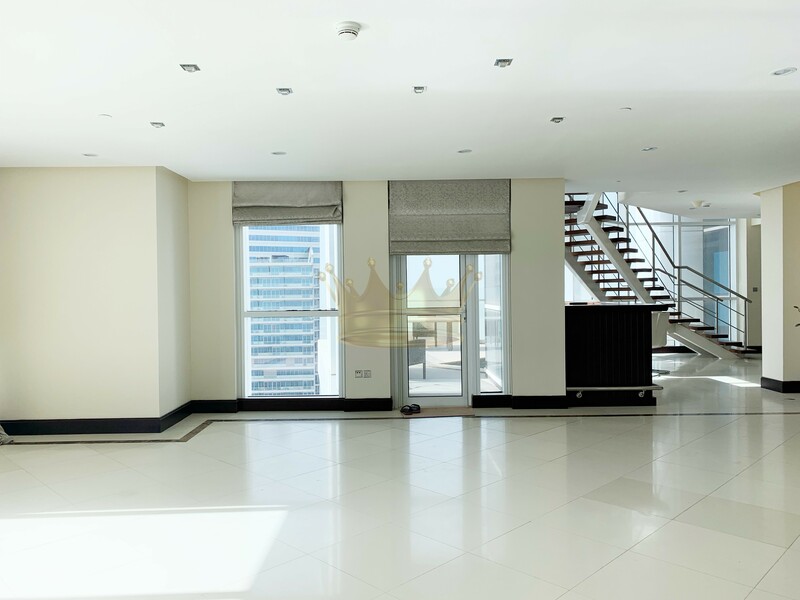 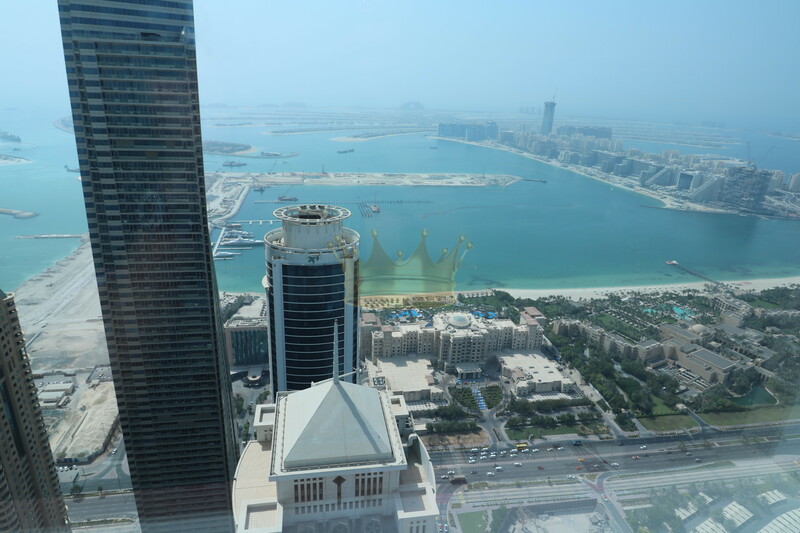 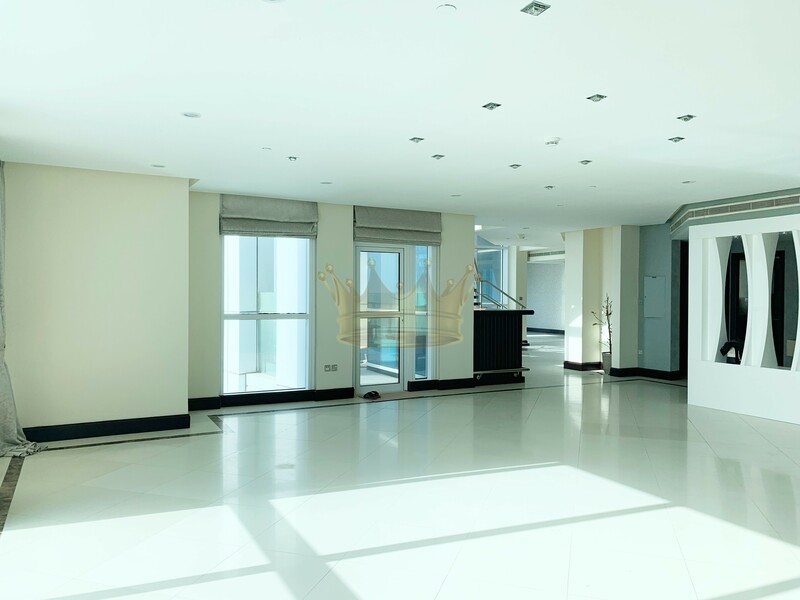 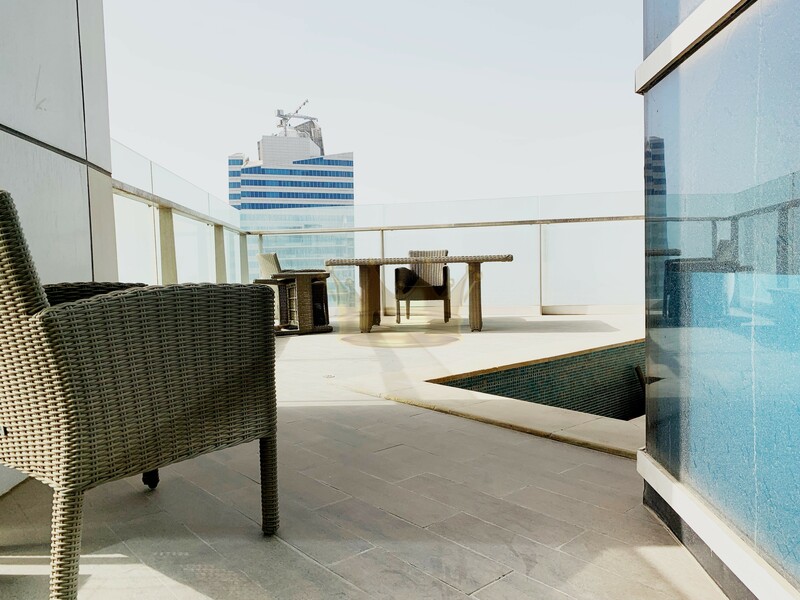 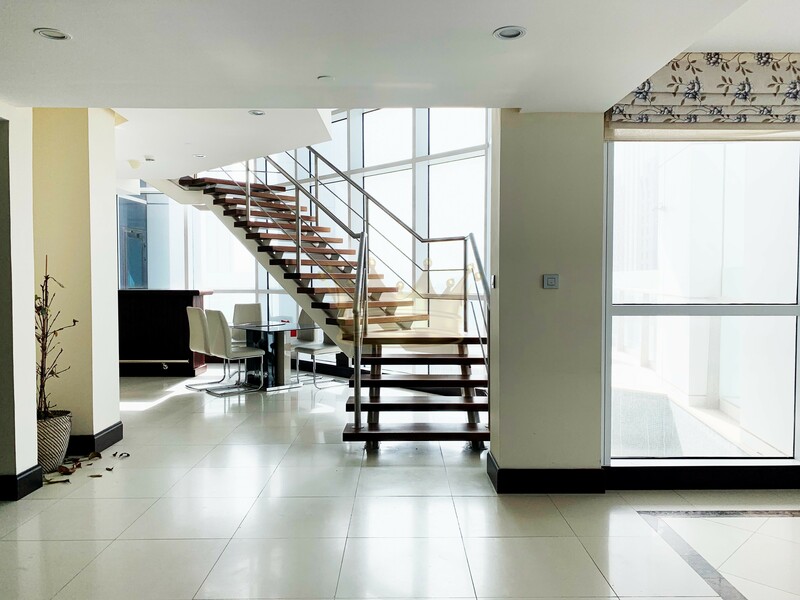 Remington Properties are proud to offer this amazing 4 Bedroom Duplex penthouse with stunning views of the ocean and the Palm Jumeirah for Rent. 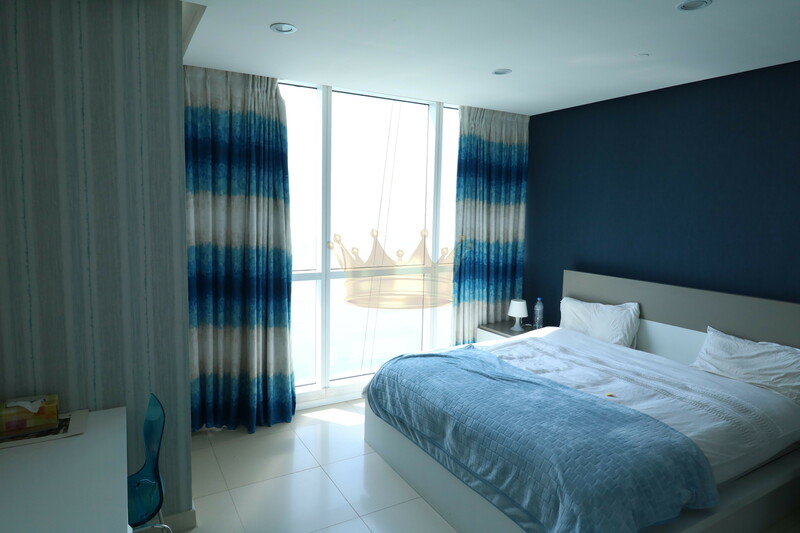 One en-suite bedroom is located on ground floor and 3 en-suite bedroom located on first floor. 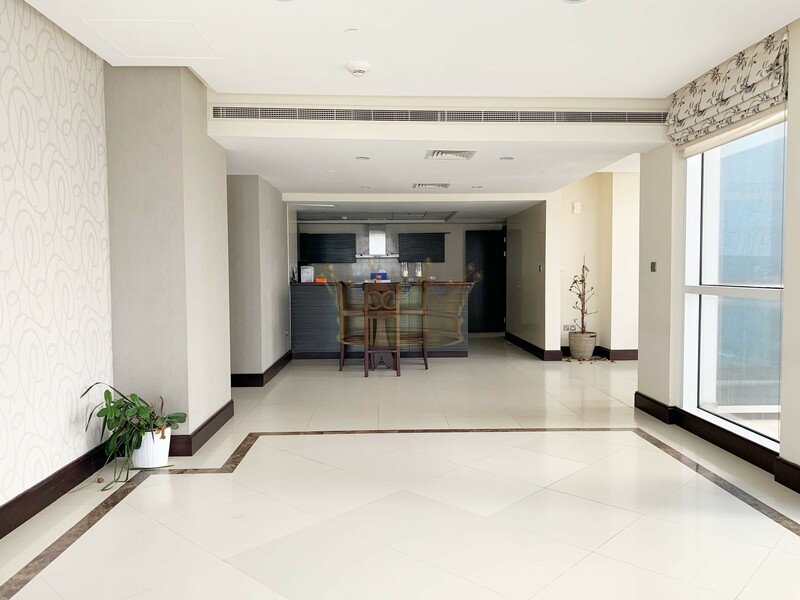 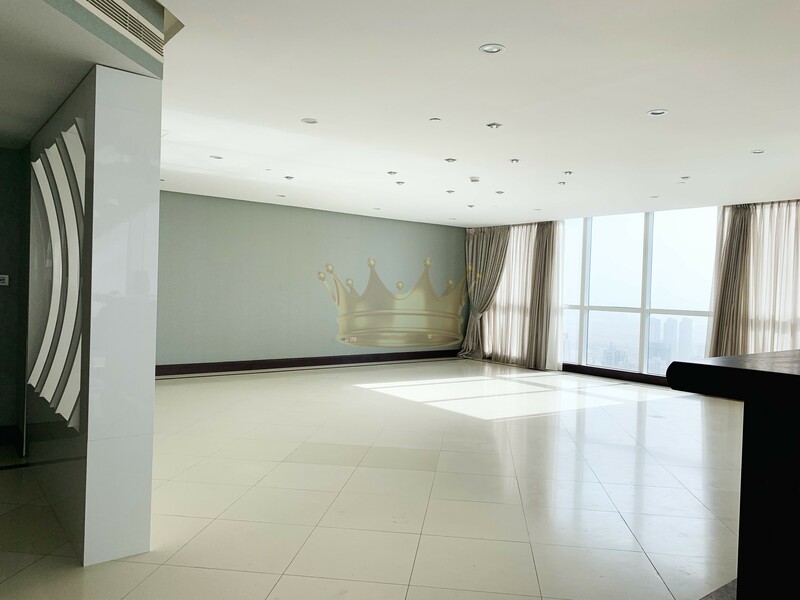 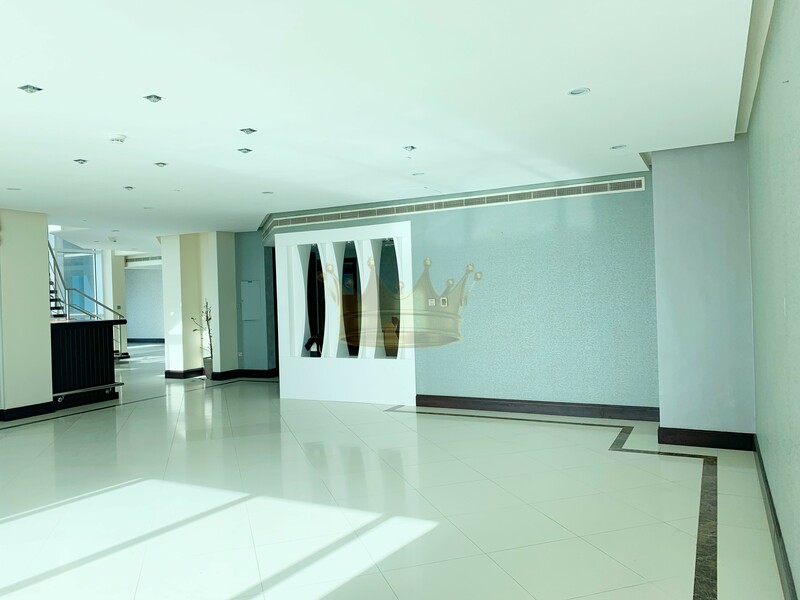 There are 2 large living areas located on ground floor and one small hall located on first floor.